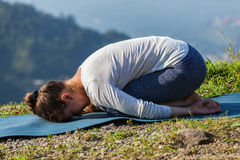 Woman practices yoga asana Utthita Parsvakonasana outdoors. 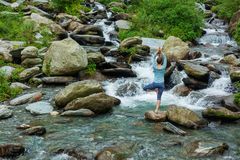 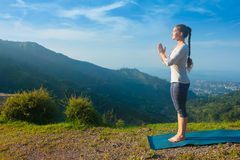 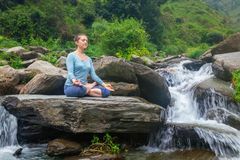 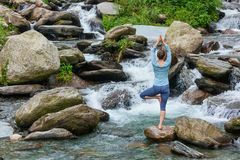 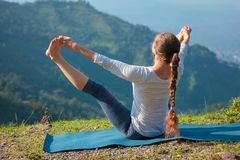 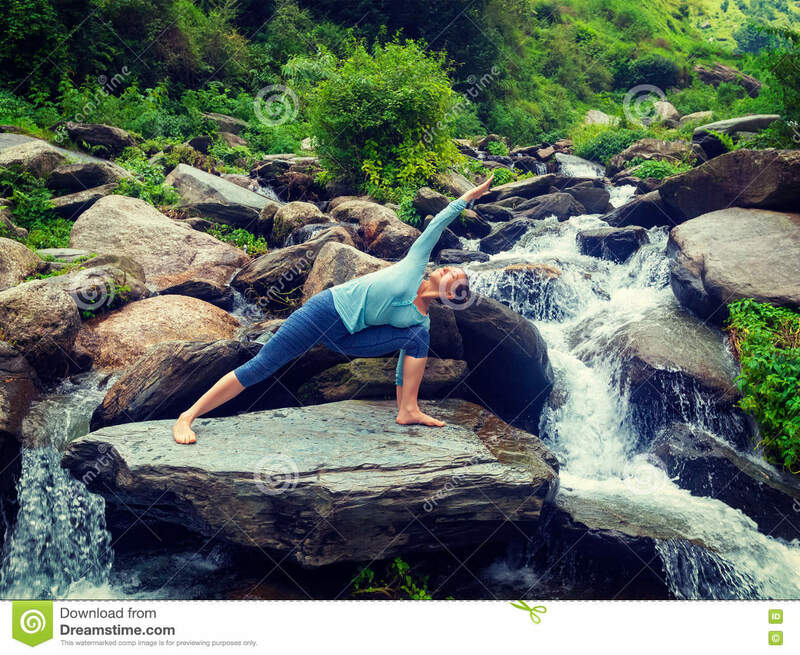 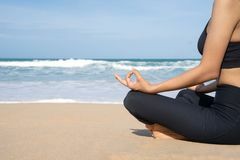 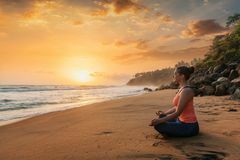 Sporty fit woman practices yoga asana Utthita Parsvakonasana - extended side angle pose outdoors at water. 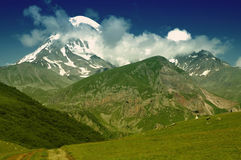 Vintage retro effect filtered hipster style image.